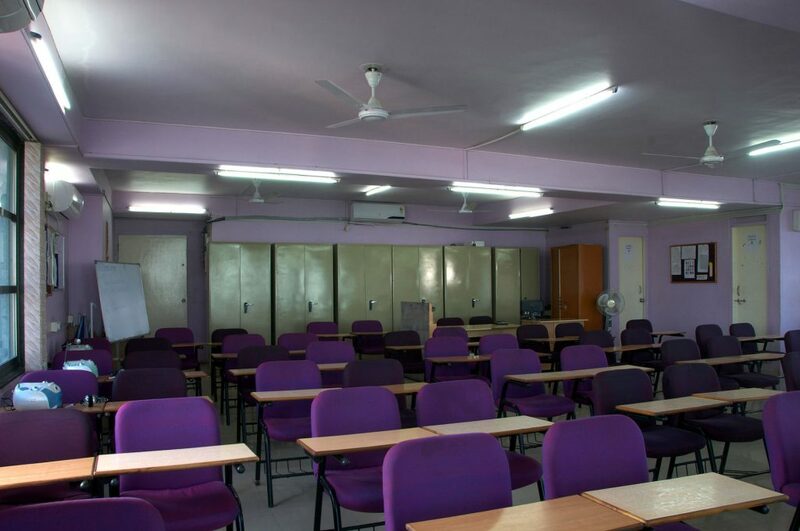 Spacious, well-lit, comfortable and aesthetically appealing classrooms. 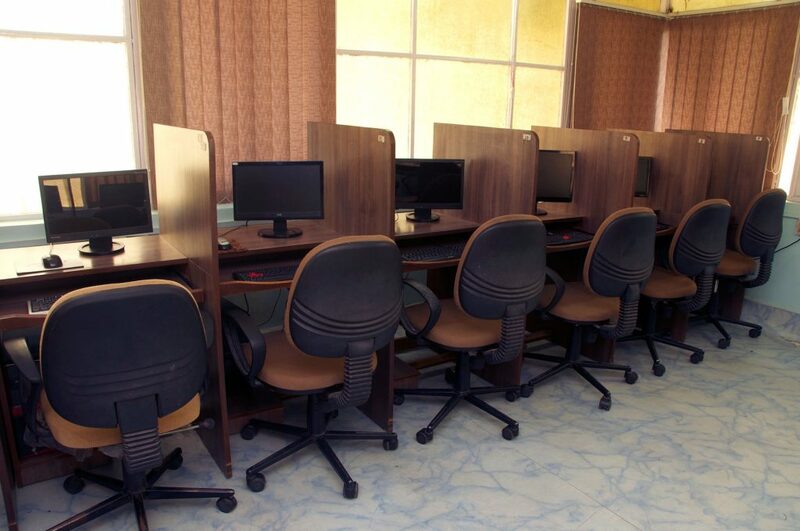 A computer lab for computer based test practice. State-of-the-art audio visual aids, projectors and sound systems. A well-stocked library with an extensive collection of books, practice material and current editions of many publications covering various aspects of the GRE, GMAT, TOEFL, IELTS and SAT.